At KKBA we take something that is very hard to do and make it look easy. We are the nations premier sellers of DME businesses. No matter where you are in Louisiana, or in the rest of the United States for that matter, we are “hands-down” your best choice to sell your DME business. 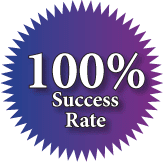 Our 100% success rate might make it seem easy to sell DME’s but nothing could be further from the truth. In most cases the buyers have staffed their business development groups with MBA’s and Attorneys to negotiate these deals for them. They have strict instructions in most cases, to get the very best deal possible. This doesn’t fare well for the DME seller who wants to get as much as possible for their business under the most reasonable terms. That’s where we come into the picture. We do the negotiating for you. You are our client and we fight for your best interest. We know what makes these guys tick, we know their hot buttons, we know the metrics that are most important to the business buyers and we use this information to balance the power to your benefit. A recent industry survey conducted by Business Brokerage Press reported that many brokers all over the country have increased their rates to as much as 12%. Some are even charging as much as 15%. To add insult to injury, some are also charging up front fees and monthly advertising fees to their rate schedules. KKBA has not joined in this brokerage fee feeding frenzy. We give the DME owner the very best value for their brokerage dollar. We are in a seller’s market. This helps us to get you the most money. Sale prices of DME businesses are at a 10 year high! Capital is available to finance deals. The tax act of 2017 created tax reduction opportunities for DME business sellers. Don’t fall into the “this sounds like a no-brainer” trap and try to sell your business yourself. It’s risky to sell your DME business alone with professional help. Many of the buyers hire top-notch legal and business experts, lawyers and MBA’s, to negotiate these deals for them. If you don’t negotiate on their level day-in-and-day-out you will surely be at a great disadvantage. Most of these folks can “clean your clock” in a transactions without you realizing it. We know who they are, we know what makes them tick and we know how to deal with them to get you the very best deal possible. A proven track record of hundreds of transactions makes King & King your best choice when it comes to selling your DME business. KKBA has proven 100% track record.DME. We have sold every DME business we have ever listed. This feat is unrivaled in our industry. Our Medical Sales Group eats, sleeps and dreams, DME transactions. The leader of our group, Phil Blum, is like a pitbull when he’s working on a deal for one of our sellers. To get a sense of how we get some of these DME sales to the goal line please check out this page on our site with case studies of completed DME transactions. Louisiana regulates the activities of Drug and Device Distributors. For information on their law go to this webpage. 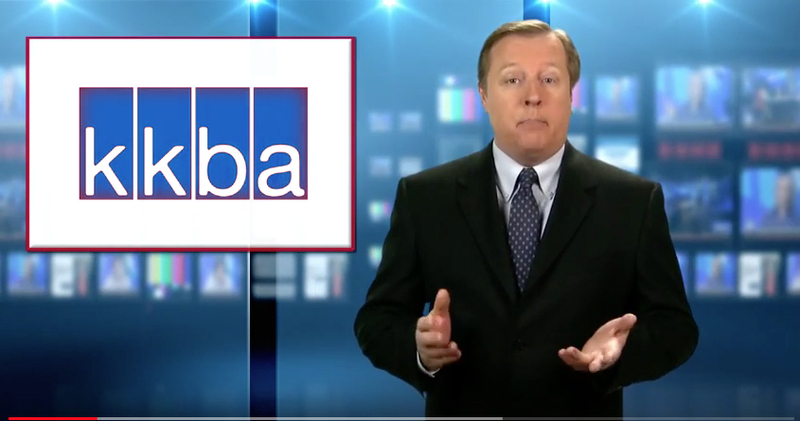 If you are ready to sell your DME business contact or call (888-565-6468) the professional DME business brokers at KKBA!